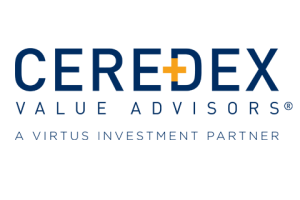 Ceredex Value Advisors strives to marry the art and science of investing. Portfolio managers and analysts collaborate to execute on bottom-up, company-by-company research, seeking to identify catalysts in undervalued, dividend-paying stocks when constructing value-oriented portfolios. 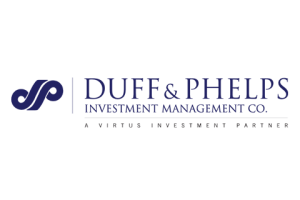 Duff & Phelps Investment Management pursues a limited number of specialized investment strategies with exceptional depth of resources and expertise. Since their earliest beginnings, providing research and analysis of income producing securities to Depression-era investors, their attention has been set on identifying attractive opportunities and strategies, while managing the associated risks. Today, building on their distinguished legacy, Duff & Phelps has earned a reputation as a leader in investing in Global Listed Infrastructure, Global Listed Real Estate, MLPs & Energy, and International Equity. Quality. Reliability. Specialization. Since 1932. 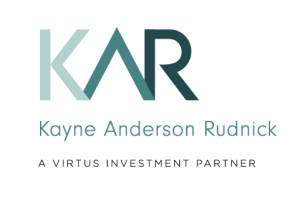 The Kayne Anderson Rudnick investment philosophy is that superior risk-adjusted returns may be achieved through investment in high-quality companies with market dominance, excellent management, financial strength, and consistent growth, purchased at reasonable prices. 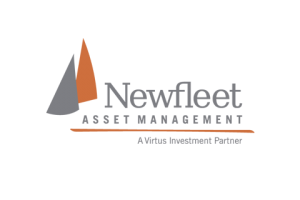 Newfleet is a multi-sector fixed income manager that actively rotates across up to 14 sectors of the bond market. Identifying relative value is the foundation of Newfleet’s process, applied across all multi-sector and dedicated strategies at the sector, industry, and individual security levels. Sector specialists and credit analysts perform in-depth fundamental research to uncover what the firm believes represents attractive relative value. Rampart’s exclusive investment solutions can add value for a broad spectrum of investors ranging from individuals to financial service and tax-exempt institutions. Rampart manages client positions and portfolios using domestic and international index and equity options. Seix Investment Advisors seeks to generate competitive absolute and relative risk-adjusted returns over the full market cycle through a bottom-up focused, top-down aware process. Seix employs multi-dimensional approaches based on strict portfolio construction methodology, sell disciplines and trading strategies with prudent risk management as a cornerstone. 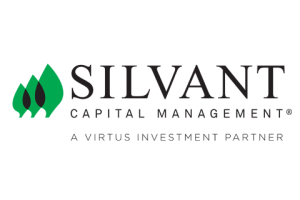 Guided by the belief that growth companies can be found in every corner of the economy, Silvant Capital Management strives to evaluate positive secular trends and disruptive products and services that can change the business landscape, identifying those companies best positioned to exceed investor expectations. 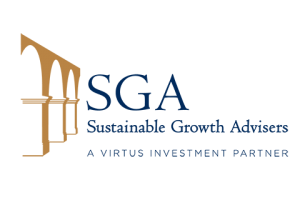 Sustainable Growth Advisers manages U.S., global, and international growth equity strategies using a team-oriented approach and a consistent investment philosophy based on fundamental research and investing in equities of sustainable growth companies.